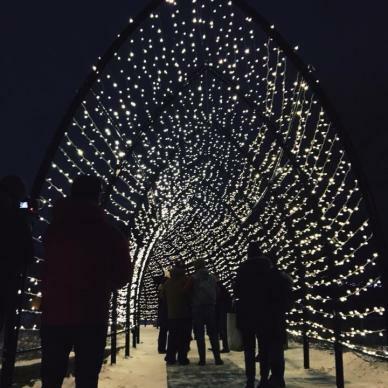 Head down to The Forks for the official celebration of winter at Arctic Glacier Winter Park! 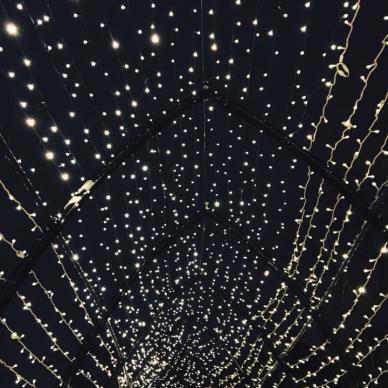 Skate on the many trails, slide down the toboggan run, or wander through twinkling lights. Watch 18 teams play for the right to represent Canada at the 2018 Winter Olympics in Pyeongchang, South Korea, where mixed doubles will make its debut as an Olympic medal sport. While taking photos is now a daily occurrence for most folks, it was just 190 years ago that the first photograph was ever taken. Back then, it wasn’t just a click of the button, even as photography evolved with smaller cameras and film formats. Catch a glimpse of the early years of photography in Brandon with the latest exhibit at Daly House Museum – Spectacles Then and Now: A Century of Recreational Activities in Brandon and Western Manitoba, featuring a collection of images believed to be taken by J.B. Whitehead around 1909 or 1910. This brand new exhibit at the Urban Shaman Gallery explores the concept of virtual histories, a form of fictional writing that applies a what if scenario to historical events, in relation to some of the so called “true histories” that permeate today. This once-a-year event offers a rare look into the mysterious Nonsuch cargo hold. Step back in time and see what the voyage would have been like – from the crew bunks to the kitchen gallery to the furs and goods being transported. The hills are alive in this heartwarming musical that tells the story of Maria and the von Trapp family. With its Tony®, Grammy® and Academy Award® winning Best Score, you won’t be able to resist singing along to the Sound of Music! Settle in beside the roaring flames of the fireplace and enjoy a 45 minute yoga session led by Ash Bourgeois of WildPath. After practice, enjoy some wildcrafted tea, and take advantage of advanced presale ticket opportunities for Fire+Ice Festival for all in attendance.